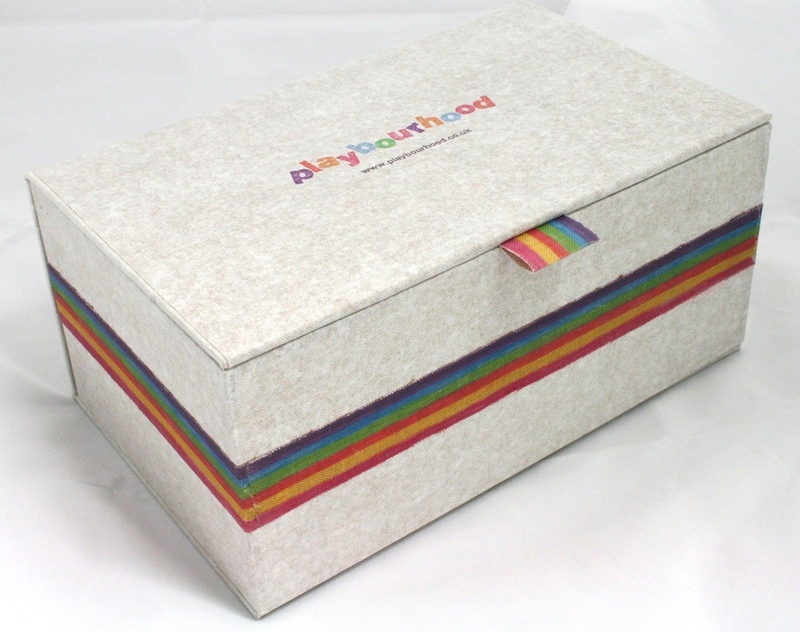 Bespoke Boxes, Folders, Portfolios etc. 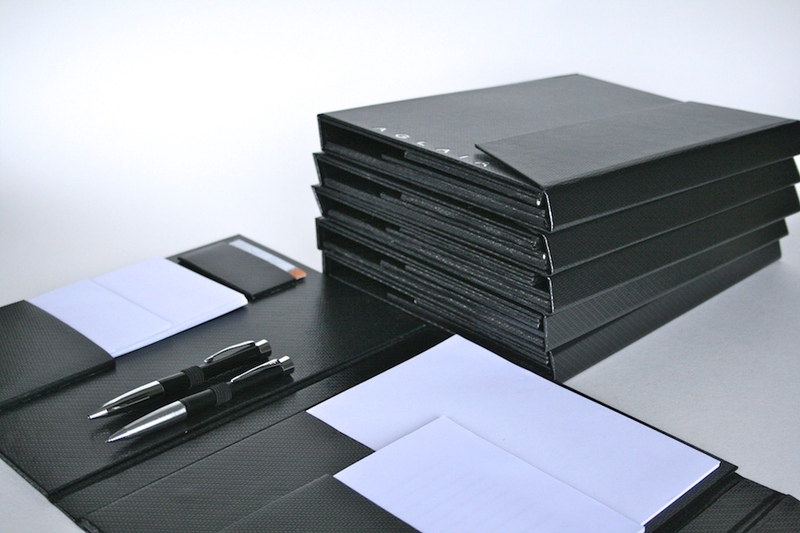 An important but lesser known aspect of the bookbinders craft is the making of boxes, folders, portfolios etc. 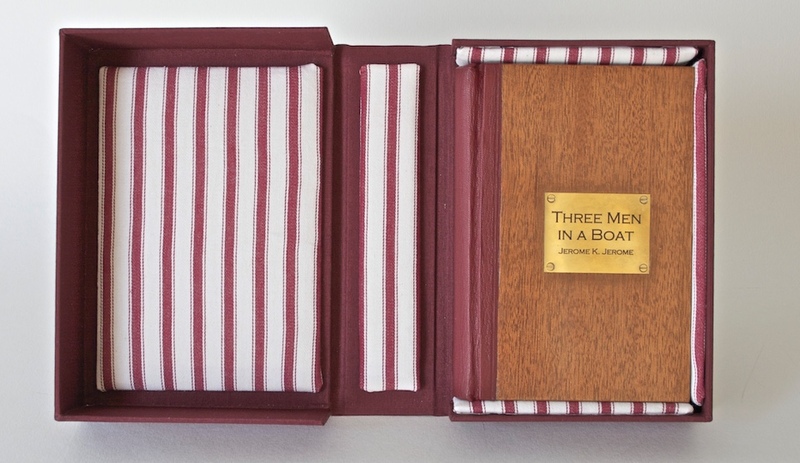 Otter Bookbinding has extensive experience of this kind of work and we are always happy to take on commissions—whether simple or highly complex and unusual. Over the years we have made items ranging from traditional book boxes to guest folders for super yachts, to menu covers for restaurants, to presentation boxes for businesses, and portfolios for architects and designers.